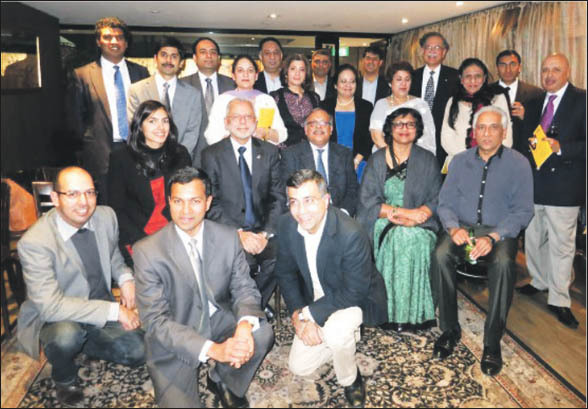 On August 9, in light of its 10- year celebrations, IIMPACT was formally launched in Australia at the City Hotel in Sydney. While IIMPACT in India has educated over 30,000 children since 2003, this is the first time an overseas entity has been established to further the cause. The Consul General of India in Sydney Mr Arun Goyal was the Chief guest at the launch. IIMPACT’s CEO in India Ms Nirmala Tandon made an emotional appeal for support via Skype video-link from the IIMPACT office in Gurgaon.